Who is the OP-Z for? Ideal for on the go musicians. Where can I get the OP-Z? Very in-demand so of course sold out often, buy it on Teenage Engineering’s official website. 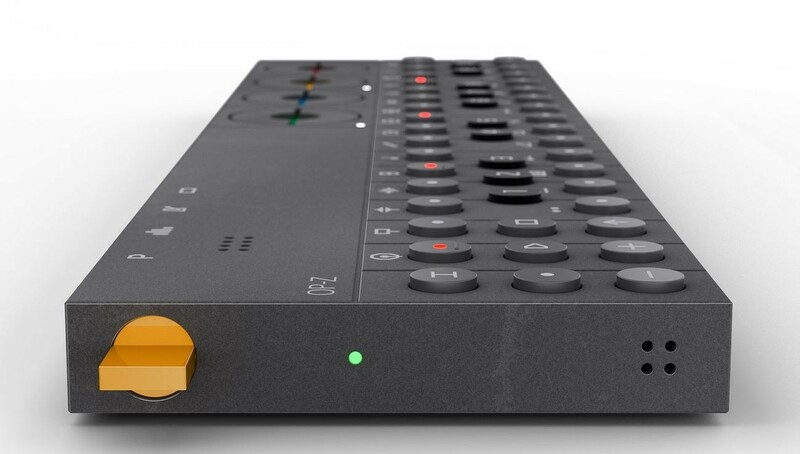 The OP-Z is Teenage Engineering's latest flagship product. It's a multimedia synthesizer and sequencer.